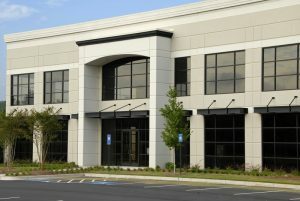 O’Connor has performed thousands of IRS cost segregation studies on commercial property assets nationwide and abroad. Following are representative cost segregation studies of various asset types, with typical results. 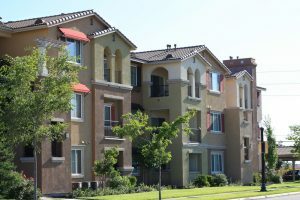 A typical garden apartment asset in a major Texas metropolitan area, constructed in the early 1980’s, with 225 units and surface parking. Improvement basis for the asset is $8,250,000. The study included two years of catch-up depreciation. A typical hospitality asset in a major Arizona metropolitan area, constructed in the mid 2000’s, with 90 rooms and surface parking. Improvement basis for this asset is $6,800,000. A typical low-rise office building in a major Massachusetts metropolitan area, constructed in the mid 1980’s, with a total building area of 98,000 square feet. Improvement basis for this asset is $1,600,000. A typical industrial /office warehouse facility in Colorado, constructed in the mid 1980’s, with a total building area of 30,000 square feet. Improvement basis for this asset is $2,500,000. A typical neighborhood shopping center in North Carolina, constructed in the late 1980’s, with a total building area of 100,000 square feet. Improvement basis for this asset is $19,000,000. Note that this was a fourth quarter purchase, so the mid-quarter depreciation methodology was utilized.